HIF is proud to promote and service many customers across a wide variety of industries. We take the time to learn your industry requirements and come up with a customized logistics approach to help our customers succeed while allowing them to realize cost savings. With our partner Venn Corporation, HIF has taken a leap beyond traditional logistics, by incorporating project/program management. With this approach, we help our customers by managing large scale refurbishing, property development and product roll-outs. Utilizing our preferred tariffs, proprietary warehouses and sophisticated TMS/WMS software, we simplify logistics and reduce overhead costs. By integrating inland transportation and island forwarding services, we can offer a single point of contact from door to door and provide additional advantages. Currently we specialize in the following industry markets. However, we continue to grow and look forward to new challenges. 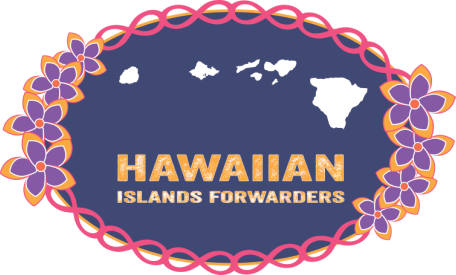 Our goal is help our customers and promote the Hawaiian economy.